Opt-in to the Unibet Monday Live Casino Tournament, where you’ll stand a chance of winning cash prizes up to £2,500. 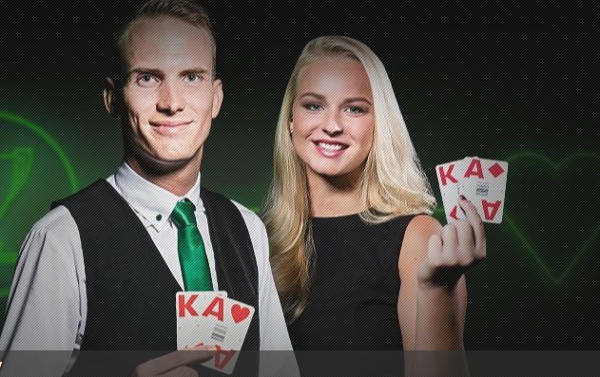 The promotion runs on one Monday every Month starting with the first on the 6th August to 23:59 CET on 12th August 2018. 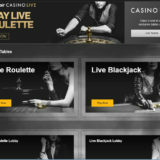 This promotion will suit players that turnover a lot of money when playing live casino games. 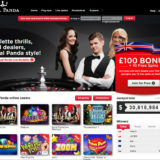 The top 200 players will get a raffle ticket to win a share of another £10,000 cash where there will be 20 x £500 prizes awarded. 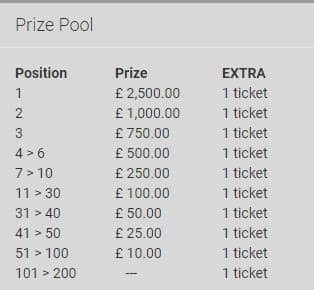 The August Live Prize Draw takes place at Evolution BJ Unibet 1 at 7pm on Monday 13th August 2018. 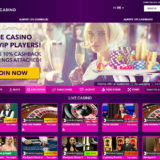 18+ www.begambleaware.org, minimum 0.10 per bet required, minimum 1 game round. T&C’s Apply.